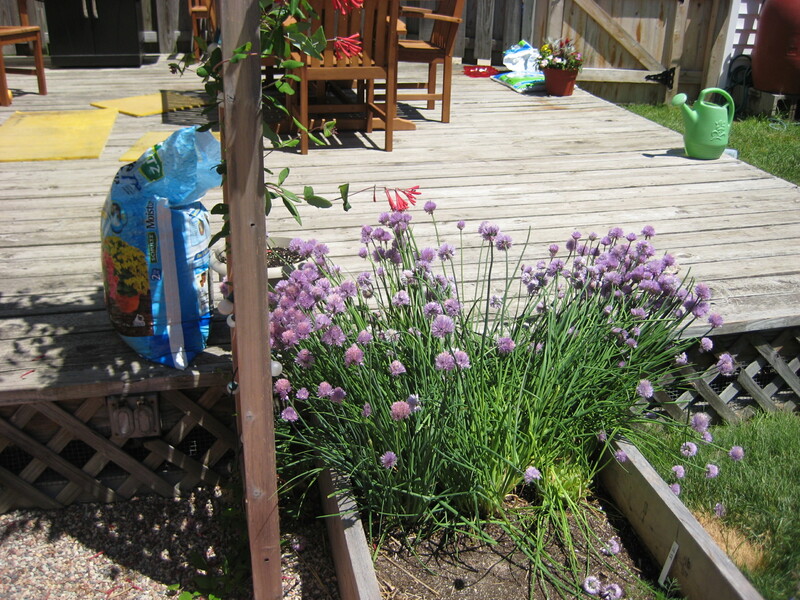 This entry was posted in Garden to Table, Herbs and tagged chives, chives recipes, growing chives, harvesting chives, potatoes, spring chives, uses for garden chives. Bookmark the permalink. Hi Angela! Your Dad introduced me to your Gracious Garden Blog & I love it…your miniature garden looks inviting. 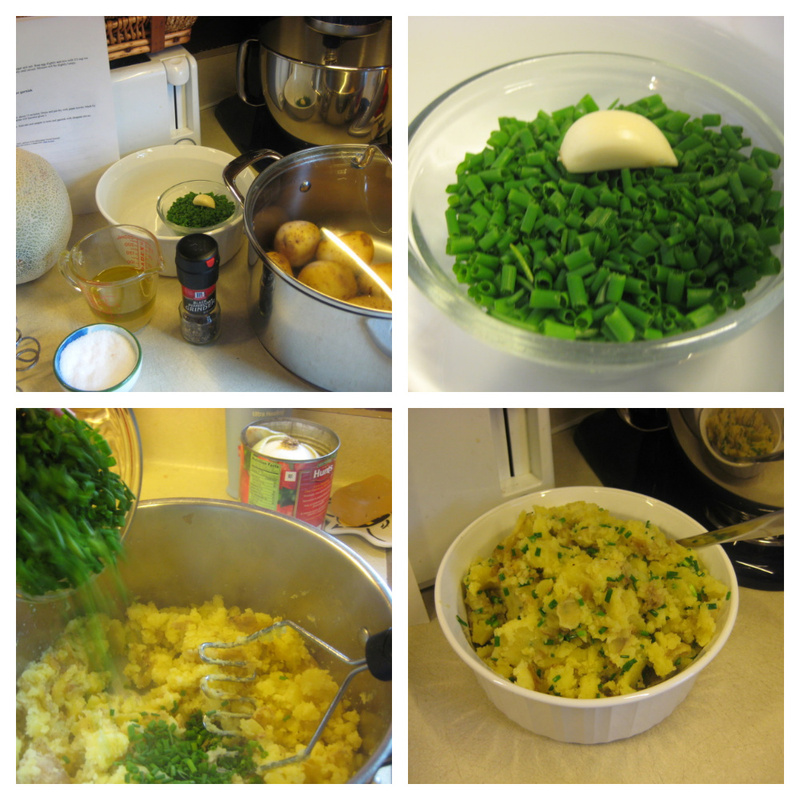 Thanks for posting the Smashed Chive Potatoes recipe. My Mom also grows chives in a pot in her backyard & I think she will find this recipe useful & tasty!